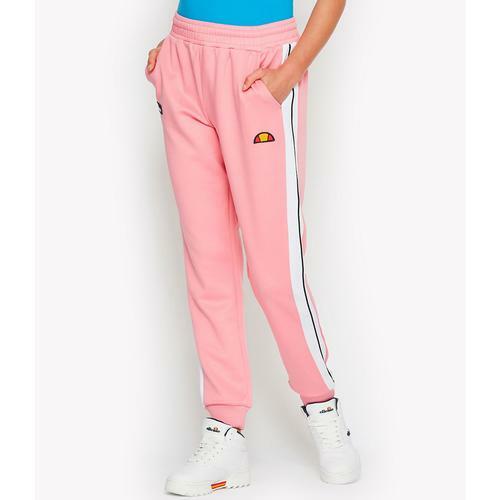 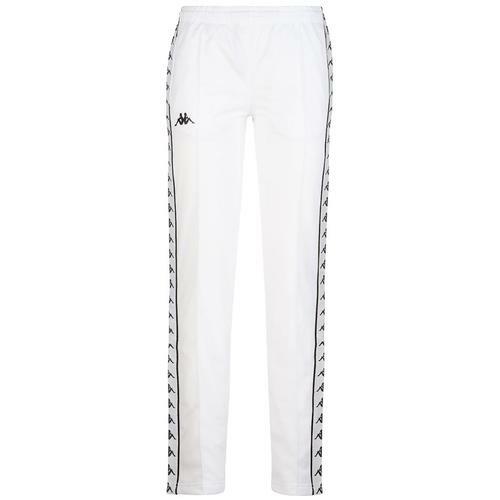 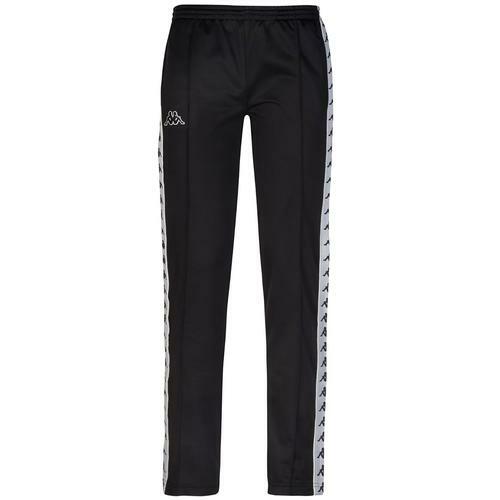 Ellesse Womens Nervet retro contrast stripe jogger bottoms in pink. Add a splash of colour to your loungewear wardrobe with these bright and bold ellesse track pants. 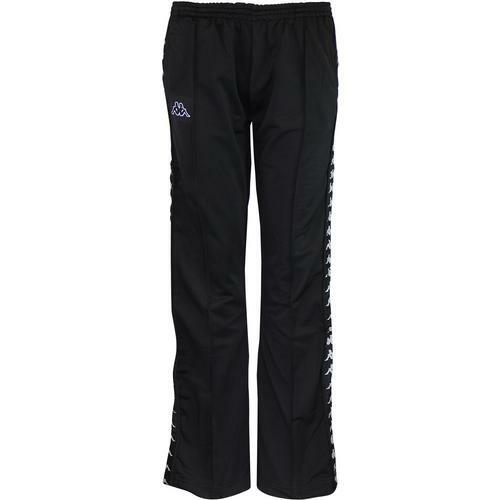 Classic sporting details such as drawstring waist, side pockets and cuffed ankles make them comfortable and stylish.